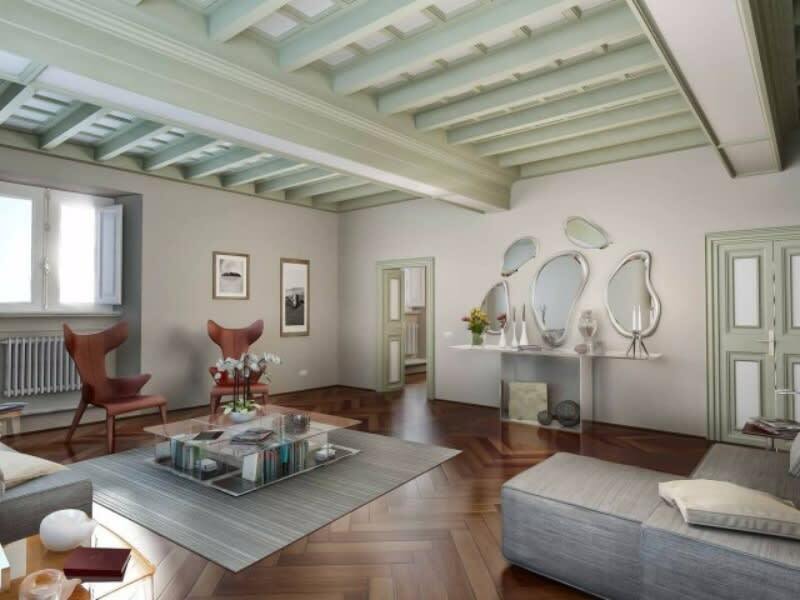 World-renowned Italian architect and sculptor Giacomo Della Porta was the mastermind behind Rick Hilton’s newest listing in Rome, Italy, The Palazzetto. 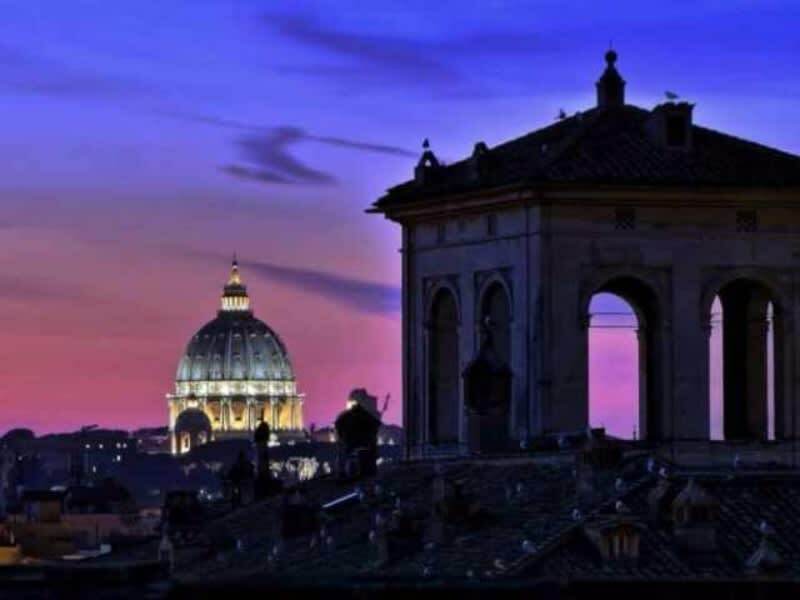 Mostly known for completing St. Peter’s Basilica in Vatican City, Della Porta was one of the most influential and revered Italian architects and sculptors of his time. Having collaborated with Michelangelo on numerous occasions, he even carried out his plans for the reconstruction of Capitoline Hill’s open spaces by completing the façade and steps of Palazzo Senatorio and the Cordonata Capitolina. 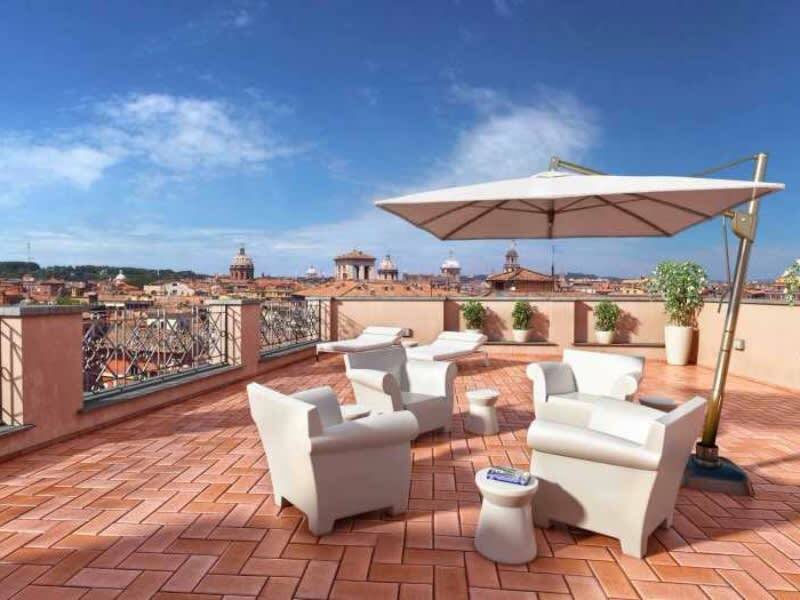 Over 17,000 square feet of palatial grandeur, The Palazzetto boasts 11 bedrooms, 15.5 bathrooms, three gourmet kitchens, dining and living rooms, lounges, private terraces, a cozy chapel, and a sumptuous rooftop terrace with breathtaking panoramic views of Rome and Vatican City. Comprised of three individual luxury suites, each equipped with fitness, wellness, and relaxation spaces, the residences converge on the resort-like lower level lobby where there are security services, a small office, and theatre room for private screenings. But the gem of the compound is undoubtedly the secret garden. 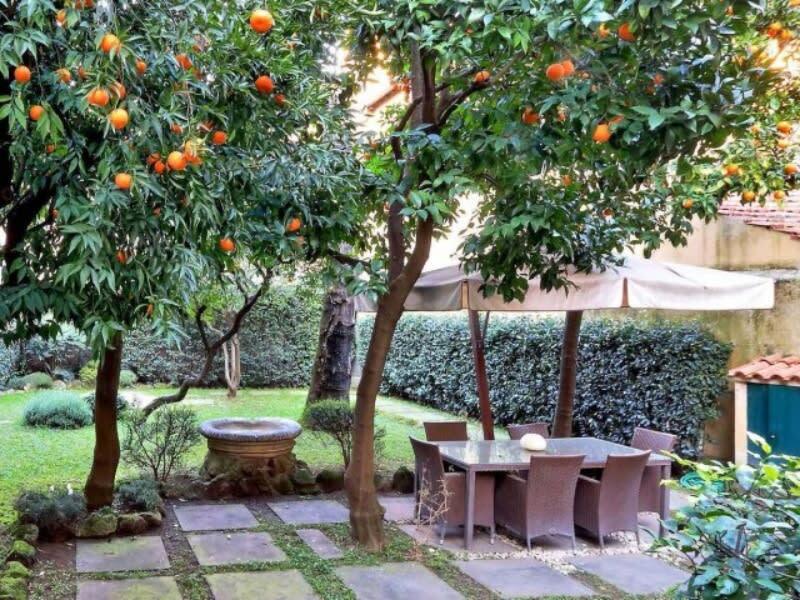 Enter on the first landing area of the monumental staircase to find a garden lush and lined with fruitful orange trees. 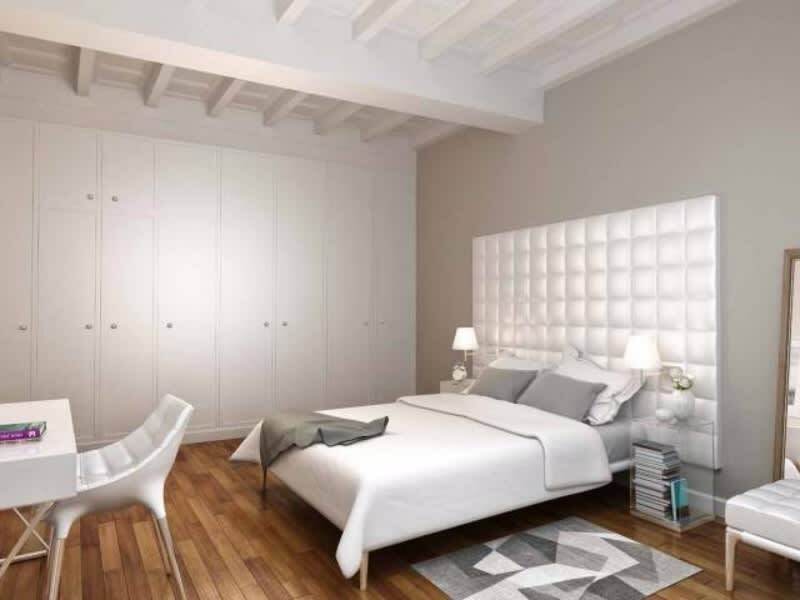 Mirroring the tranquility of its city, this Della Porta masterpiece is a sanctuary of its own. The beauty of the residence is truly in the detail. Throughout the home, guests cannot help but marvel at the intricate finishes. Wander through the residence to find six historic sculptures that once belonged to the Paluzzi Albertoni family – collectors of ancient artwork. 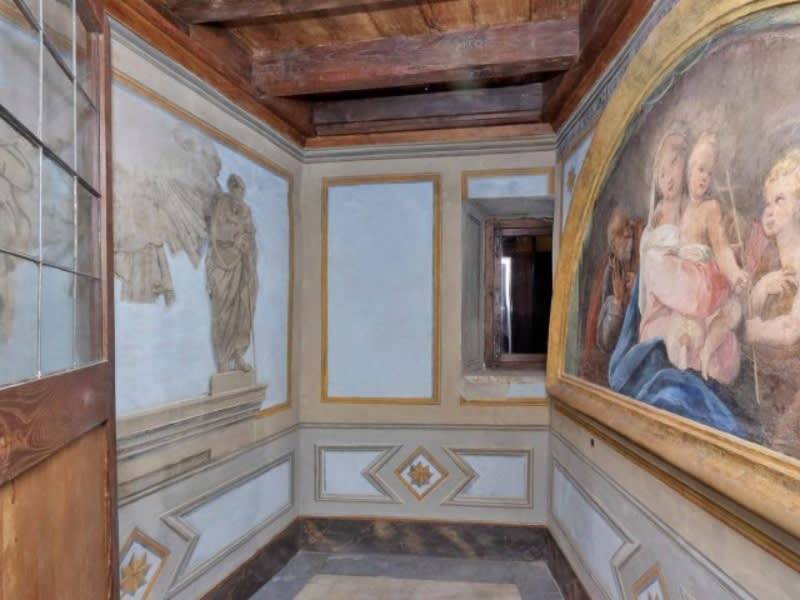 Get lost in the ceiling frescos. For more on this stunning property, please click here. Your Italian escape awaits.